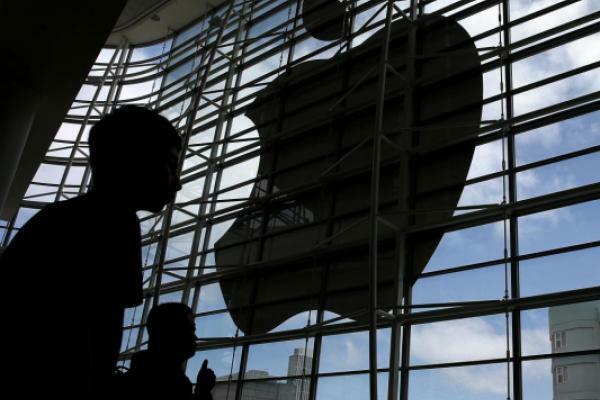 The recent price action in Apple Inc. (NASDAQ: AAPL) has some investors skittish on the issue. After all, it did not react well to a better-than-expected Q3 earnings report, falling from it pre-earnings close of $130.75 to as low as $109.63; it has breached its 200-day moving average ($121.41) by a wide margin; and doubts remain to whether or not the Apple Watch will be its next blockbuster product. However, one investor is still firmly in the bull camp, maintaining a much higher price target: Rev. Fr. Emmanuel Lemelson, Chief Investment Officer of Lemelson Capital Management. While being interviewed on Wednesday's #PreMarket Prep, he stated the reasons for higher prices in the future for the company. First of all, he refers to Apple as the "best brand in the world, arguably the finest run company in modern economic history, if not ever." He added, "there is nothing wrong with the company, ex-cash. the forward PE is 10, which almost half of what the S&P 500 is trading at. Every part of their business is growing except for its iPad business." He also stated "the 6S and the 6S plus when they are released will continue to break sales records." Finally, "if you looked at the actual financials of the company, why would you sell it?" In Thursday's session, Apple was trading higher by $0.68 at $115.70. Fr. Lemelson also shared his opinions on the Greek debt crisis, and his short positions in Ligand Pharmaceuticals (NASDAQ: LGND) and Skechers USA Inc (NYSE: SKX). Listen to Fr. Lemelson's full interview beginning at 1:39 in the video below.